Our mission at Adoption Choices of Texas is to provide the highest level of service, compassion, and support throughout the adoption process. Let us help you with a unique adoption plan that is right for you. We are licensed by the State of Texas to provide professional, full-service adoption assistance statewide. We understand that everyone faces different circumstance and has different needs. Expectant Parents: We are here to help you make an adoption plan that meets your needs. We work with parents in almost every state to help you grow your families. 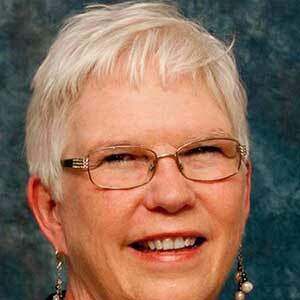 Pat Vera has been with Adoption Choices of Texas since the agency opened its doors in the Spring of 2012. 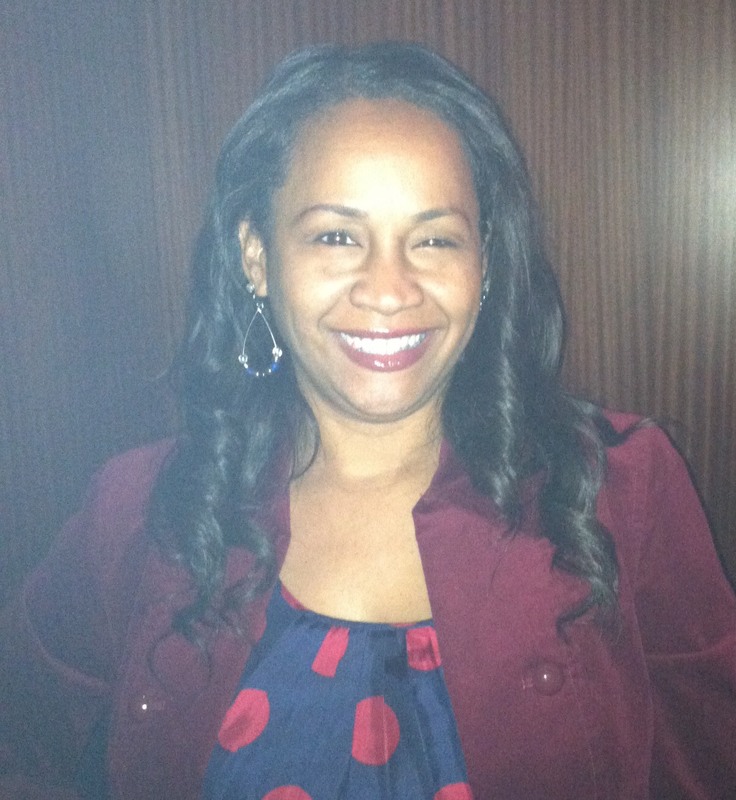 Ms. Vera is a Licensed Master Social Worker (LMSW) and a Licensed Child Placing Agency Administrator (LCPAA). 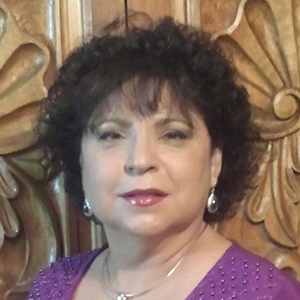 Ms. Vera holds a masters degree from Our Lady of the Lake University (OLLU) and a BA from OLLU in Psychology. 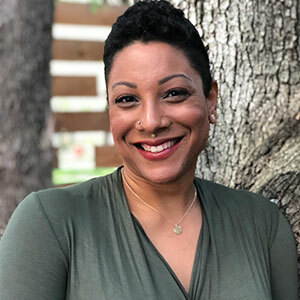 Her work experience includes eight years at Child Protective Services, 23 years at Mission Road Developmental Center and five years as a social worker at University Hospital in San Antonio. Ms. Vera lives in San Antonio where she is active in her church and directs a Spanish choir. Devin Vinson has been the director of operations for Adoption Choices of Texas since the agency opened its doors in 2012. 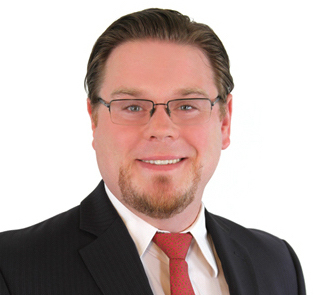 Focusing exclusively on family formation, Mr. Vinson devotes his career in the law to his passion of adoption relationships that promote the very best outcomes for the child, the birth parents and the adopting family. Mr. Vinson has a law degree from the University of Houston and a BA in Philosophy from the University of Texas at Austin. He lives in Austin, Texas with his wife and daughter. 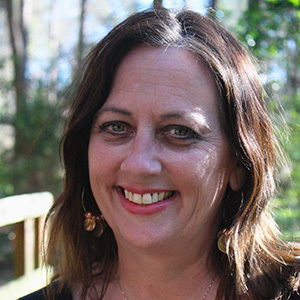 Dawn Stabler holds an Associate Degree of Applied Science from the Center for Advanced Legal Studies and a Bachelor Degree in Business Administration from American Intercontinental University. Mrs. Stabler was a Paralegal for about 8 years until working for Adoption Choices of Texas. Mrs. Stabler is more than grateful to be a part of Adoption Choices of Texas and believes that it is a very rewarding job to be able to help Adoptive Parents fulfill their dreams of having a child. Mrs. Stabler resides in Conroe with her husband and two beautiful children, Judd and June. Melek Speros holds both a BA and a JD from The University of Texas at Austin. 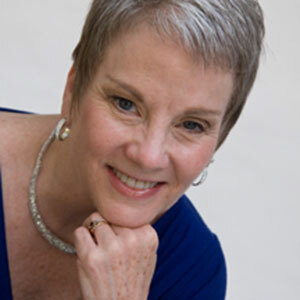 She also has an active practice as an independent home birth midwife in Austin. She is so happy to join the team at Adoption Choices of Texas and put both her legal and medical knowledge to good use. In her free time, Melek enjoys spending time with her three young sons and enoys all the live music Austin has to offer. Sha’Tara Robinson is a Louisiana native but has resided in Texas for the majority of her life. She obtained her Bachelors of Science, majoring in Psychology at Angelo State University in 2014. She then completed her Masters of Arts in Counseling in 2016 at East Texas Baptist University. Sha’Tara has worked in Behavioral Health and foster care since 2015. She is excited to contribute to Adoption Choices of Texas and helping families continue to grow through adoption. Her passion to see families excel as a cohesive unit makes her love what she does. Sha’Tara’s eclectic taste in music contributes to her self-care along with watching football, spending time with family and friends and living a healthy lifestyle. 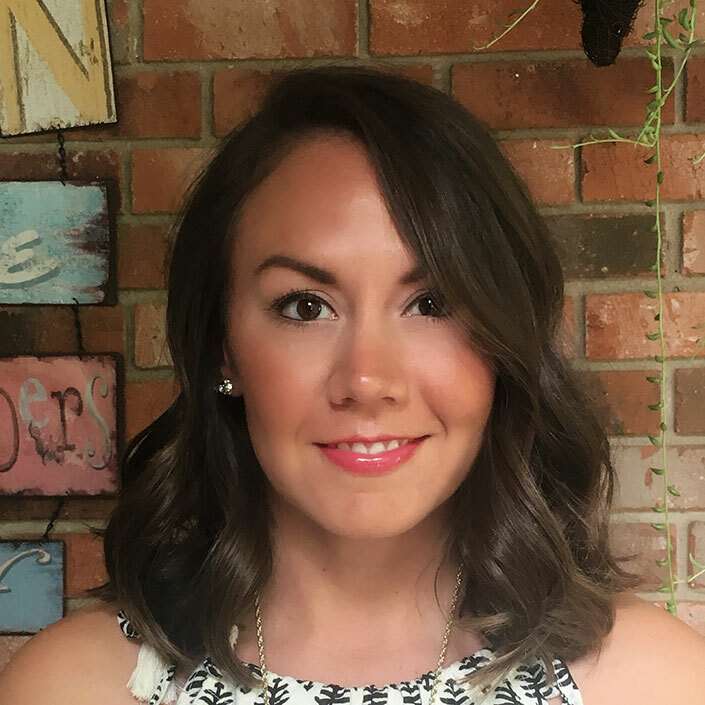 Amanda has her Bachelor’s degree in Psychology from Louisiana State University and her Master’s degree in Social Work from the University of Texas at Arlington. 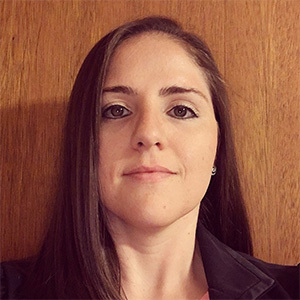 Amanda has been a licensed social worker since 2015 and has experience with forensic and clinical assessment and case management in many social work settings and fields. Amanda’s passion for empowering and supporting those in need and her unwavering ethical principle of respecting the worth and dignity of each person have always guided her work. Amanda is very excited to join the Adoption Choices team and feels inspired and grateful to be working with parents and families of adoption. Amanda is a Louisiana native, but currently lives in Austin with her husband and son. Hi! My name is Sarah Land and I am one of the Adoption Counselors in Austin, Texas. I am a Licensed Clinical Social Worker and Certified Life Coach also certified in Advanced Mediation and Collaboration, as well as Critical Incident Stress Management. As an Adoption Counselor, I’ll answer your questions. In short, we’re here for you every step of the way! Valeska was born in Miami, Florida and has recently moved to Texas. She graduated from the University of Phoenix with a Bachelors of Science in Human Services. She has more then 6 years working with children and families, working as a Family Support Worker. Valeska is excited about advocating for you with the Adoption Choice Team she is passionate about joining families together. She enjoys movie night with her husband and daughter. Julissa Garza has earned her Master’s Degree in Sociology and her Bachelor’s Degree in Criminal Justice from the University of Texas Pan American. She also holds a Licensed Chemical Dependency Counselor Intern certification. Ms. Garza has experience working with youth and families since 2010 and substance abuse treatment as well. She truly delivers her heart to this field of work. Ms. Garza is grateful to be joining a team with such strong vision and leadership. 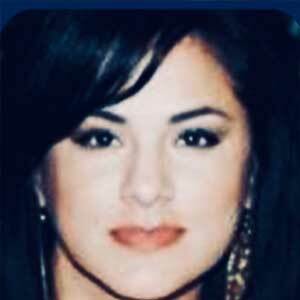 She currently resides in Edinburg, Texas with her husband and son, and is also bilingual. Gina Thomas received her BA in English at Texas Southern University and her Master’s degree in Counseling at Prairie View A&M University. She has dedicated the last four years of her career to creating and supporting connections for children and families. Ms. Thomas has extensive experience working with children and families as a school counselor, home evaluator and adoption counselor. Ms. Thomas is an asset to all members of the adoption triad with whom she works. She is a Texas native and lives in Houston. 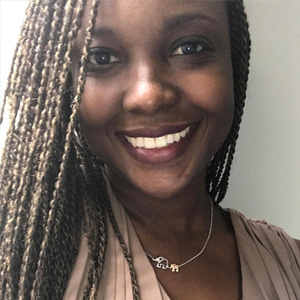 Rhadiah has over 10 years experience working in social services with families and children and 2 years in medical Social Work. During this time, Rhadiah gained extensive experience in case management, discharge planning, foster care and adoption. Rhadiah received a Bachelor of Arts in Sociology and a Master of Social Work degree from the University of Texas at Arlington. Rhadiah is a Licensed Master Social Worker. Rhadiah enjoys spending free time with her husband and 5 children. Candace was born in South Bend, Indiana and relocated to Texas in 2015. 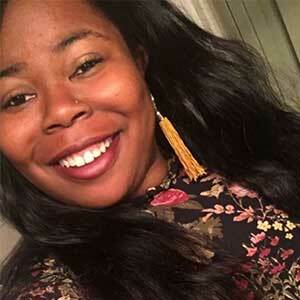 She graduated from Bethel College in Indiana with a Bachelors of Human Services with a minor in Criminal Justice. She has over 19 years of experience working and advocating for children and adults. 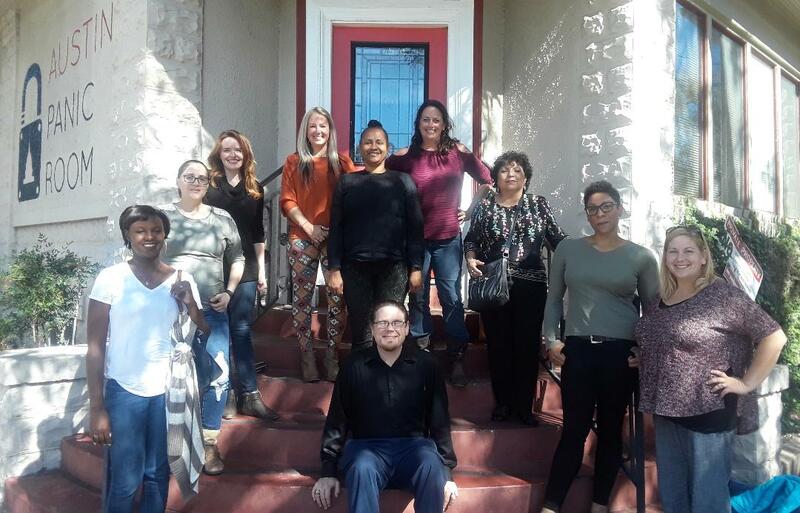 She has gained extensive experience working with a diverse population, at-risk population, drugs and alcohol, homelessness, youth, foster care, adoption, case management, clinical assessments, and life skill building. 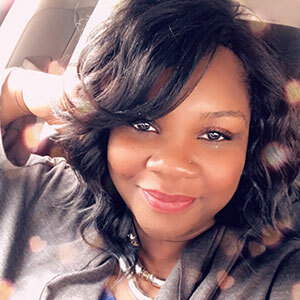 Over the years, she has also been involved with working with pregnant women and families, health awareness among minorities, substance, mental, and emotional abuse counseling. Candace is very excited to join the Adoption Choices team and is dedicated and passionate about finding permanency for children and families. 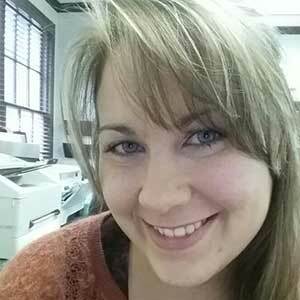 Candace enjoys spending her free time with her husband and 3 children. Ashley Daly holds a Bachelor’s Degree in Psychology from Texas State University. Ashley has been working in the field of social work over the course of the last 8 years and has had the opportunity of working to positively impact the lives of women, children and teens throughout her career. Mrs. Daly is passionate about adoption and feels honored to be a part of Adoption Choices of Texas and the privilege to help build families. It is Ashley’s passion to advocate and support birth mothers throughout their emotional journey of adoption. Ashley is in Austin native who now resides in Dallas with her husband. 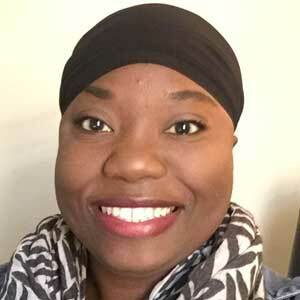 Zainab Johnson has earned her Master of Science Degree in Clinical Mental Health Counseling and Post Bachelorette Degree in couple and family studies from Capella University and her Bachelor of Science Degree in Health Information Management from Medical College of Georgia. Ms. Johnson’s work experience in social services began in 2015. 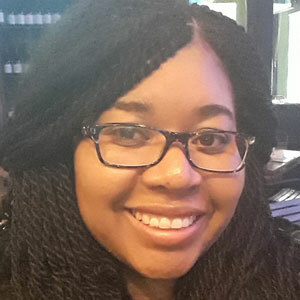 Ms. Johnson has worked with foster parents, children, adolescents and families as a counselor delivering therapeutic counseling services utilizing CBT and play therapy. Ms. Johnson has extensive experience conducting home studies, substance abuse assessments, domestic violence assessments and teaching parenting classes to couples. Ms. Johnson is delighted to be joining Adoption Choices of Texas and is passionate about providing support to birth mothers. 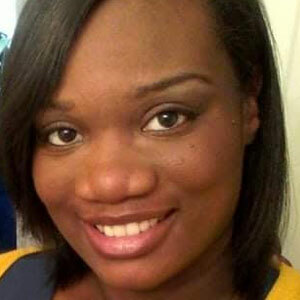 Ms. Johnson currently resides in San Antonio, Texas with her husband and children. Melissa Trevino is originally from Lubbock where she earned my bachelors degree in human services and masters degree in educational psychology both from Wayland Baptist University. She worked as a parole officer for 17 years then decided to go into the insurance industry where she still has the opportunity to help others in need. Melissa contracted for about 6 years in Lubbock and enjoyed helping families prepare for their new addition to their family and most importantly ensuring a safe place for children. Melissa has a grown son and daughter that reside in Lubbock and 5 beautiful grandchildren that she adores! Kimberly Webber is a marketing communications professional. She holds a Master’s Degree in Integrated Marketing Communications and a Bachelor’s Degree in Communication Studies. 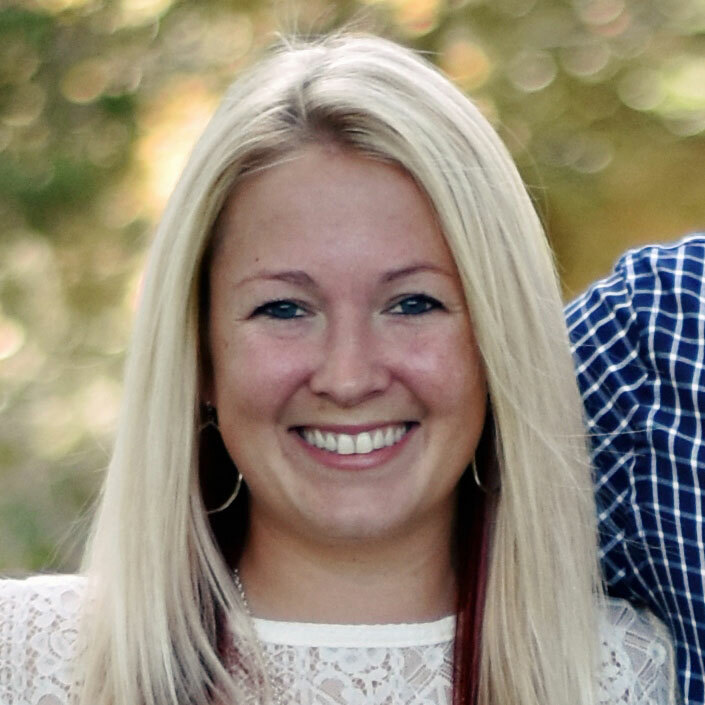 Kimberly has been working in the marketing and outreach field for the last 4 years. She has a passion for helping people and supporting organizations that aim to make the world a better place. Originally from Pittsburgh, she now calls Houston home. Kimberly is excited to help women in Houston learn more about adoption and how Adoption Choices can support them. Scott was born in Lubbock Texas, and raised in Toronto, Ontario, Canada, and finally made his way back to Texas in 2014. 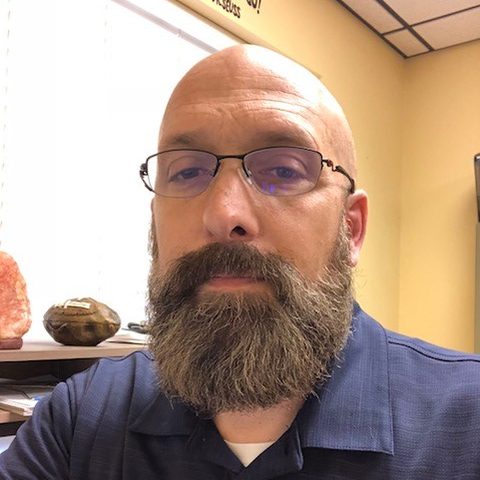 Scott has a BS in Human Development from Amridge University and is currently completing his hours for a MS in Clinical Mental Health Counseling from Lubbock Christian University. He currently works at The Children’s Home of Lubbock as Unit Director of therapeutic foster care. He is also a licensed therapeutic foster parent. Scott has dedicated the past 20 plus years to helping children from hard places. Scott and his wife have also adopted two children along with one biological son. Scott is extremely passionate about foster care and adoption and is excited to continue to help families transition to adoptive parents.